Develop a professional network that can help you with your career or job search. Make sure that you use the dropdown search form to find and join LinkedIn groups related to your professional focus. Not sure what you want your professional focus to be? Consider checking out our professional career testing and counseling services. If you are interested in career services, you can schedule a career services consultation. Find people to informational interview and/or “shadow” on the job. If you can’t find the right internship through online databases like internships.com, use LinkedIn.com to search for people who are in jobs you would love to have in the future. Even if you find someone who is a 2nd or 3rd level connection, you can ask for an introduction from your 1st level connections. When you talk with this person, you can explain that you are interested in what they do and ask if there is the possibility of a job and/or internship at their organization. Even if they don’t have this type of option available, they may be able to refer you to someone who does. 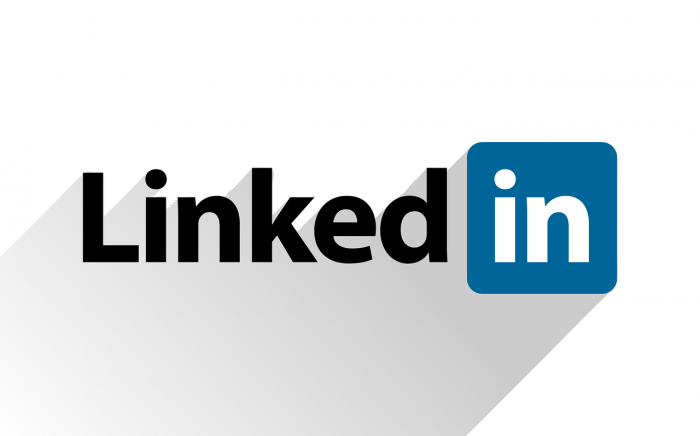 If you have been developing your network through LinkedIn.com, you will be in a good position to find openings in the “hidden” job market. LinkedIn allows you to find groups and associations of people who are working in the career field that you are targeting. To find them, use the drop down search function named “groups”. Type in keywords related to your job objective (example: accounting) and you will find many groups that you can join. Once you are an approved member, you can ask for help on discussion boards, search for companies to contact as well as find people who can give you advice, tell you about job openings and refer you to others who can help you find job openings.